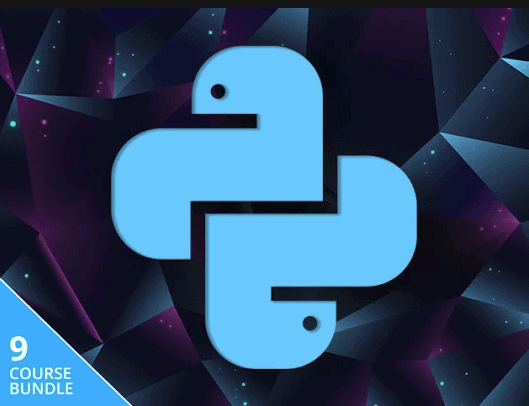 The Python Master Class Bundle is a Pay What You Want eLearning bundle that includes ten different courses that teach you Python. It includes introductory courses for users who are just getting started but also advanced courses, e.g. courses that cover data analysis, libraries, or web programming. The following rules apply: pay $1 or more to get access to a single course, beat the average price, currently less than $14, to gain lifetime access to all nine ten courses. If this particular offer is not for you, you may want to check out other Python deals on Ghacks Deals.